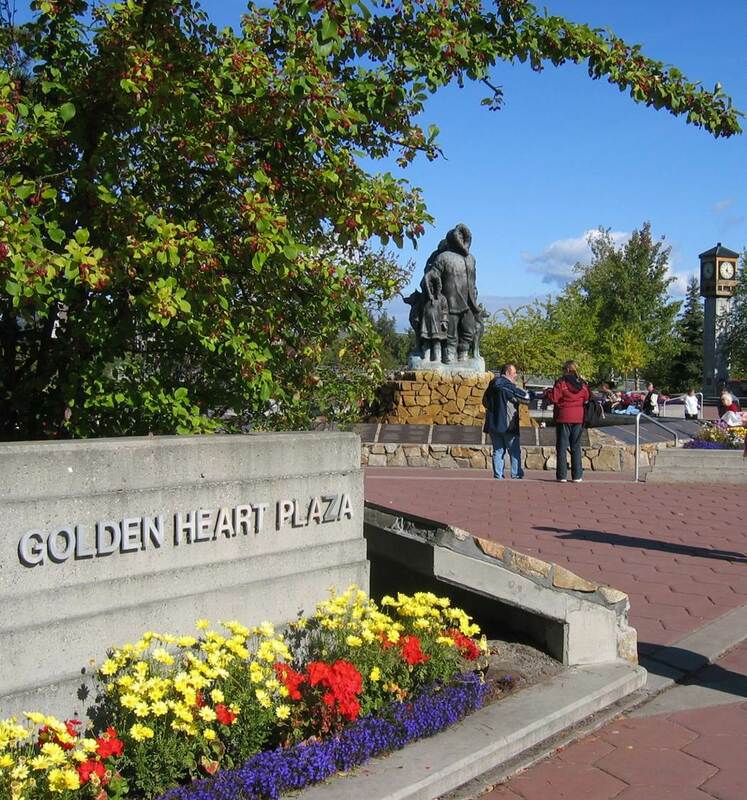 The Elmer E. Rasmuson Library, University of Alaska Fairbanks hosted the most recent colloquy: the 26th Polar Libraries Colloquy in Fairbanks, Alaska, US. Please visit the conference website for specific details of this event. Gray, Andrew. Changing patterns of polar research. Lund, Peter, and Shannon Vossepoel. 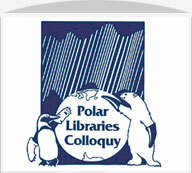 A Roadmap to Navigate the Range of Polar Libraries, Databases, and Archives Online. Tahirkheli, Sharon. The Continued Evolution of the Cold Regions Bibliography Project –Current Status of the Antarctic Bibliography and the Antarctic Journal of the United States and its Predecessors. Vossepoel, Shannon. Connect the North: The ArcticConnect Project.